A podiatrist is a licensed health professional who diagnoses and treats injury, deformity, disease and other conditions of the feet and lower legs. What kind of conditions do podiatrists treat? 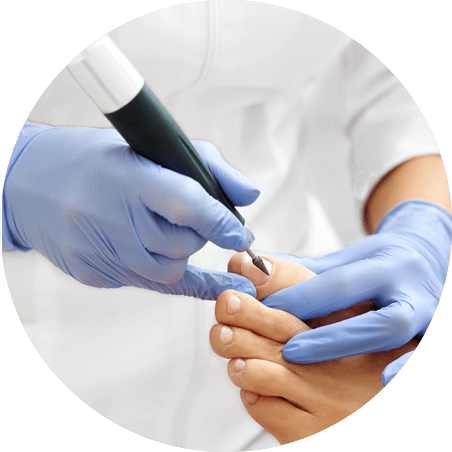 Podiatrists also offer a range of general care options such as nail cutting and removal of corns and call us. 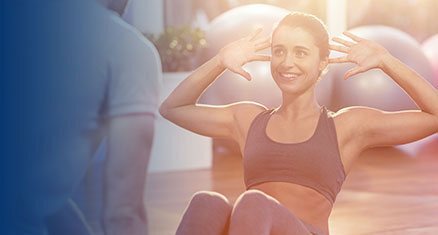 What kind of services and treatment can I expect? In evaluating and diagnosing foot problems, podiatrists perform a comprehensive examination of all bodily systems related to the initial complaint. Further tests may be required such as x-ray, scans or blood studies.